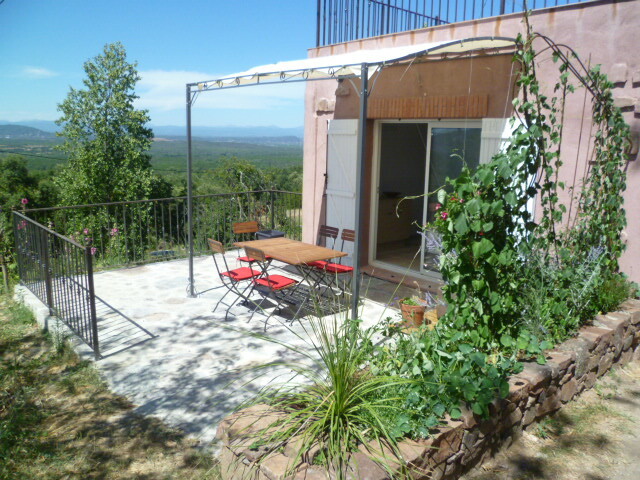 Discover our 3 charming guest rooms and our house with pool in Var county France. Magical place at the foot of the Maures Massif (Var France) this endearing haven is in a privileged location near the Riviera. Table of hosts containing vegetables and fruits of our garden will be been useful to you on our terrace with panoramic view on the Maures Plain. Capacity 7 people in 3 bedrooms with shower, WC, WiFi, TV . 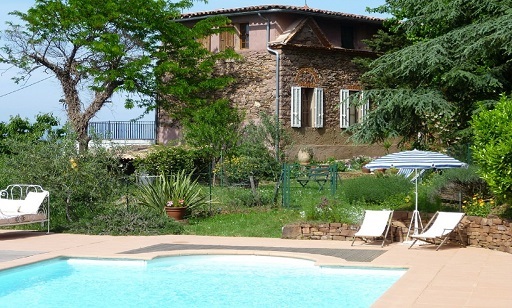 In nature, in the heart of the Massif des Maures, discover our 3 guest rooms and our gite in a converted old house with a pool. Ranking 3 ears Gites de France.. Guests can enjoy meals in guest table. Garden produce embellish your appetites and your stay. Many walks or bike around. This haven is located 30km from the beaches of Saint-Tropez, and in Ramatuelle SAINTE MAXIME. Villages and Provencal markets. 20km Abbey of Thoronet and Chartreuse of Verne. Do not forget a visit to the Turtle Hermann Gonfaron village, and for the brave the Gorges du Verdon canyons offering fabulous. We are 40 minutes from the beaches of Hyères, 45 minutes from the beaches of Lavandou and Bormes les Mimosas. Take boat to visit the islands of Porquerolles and Port-Cros: very fine. 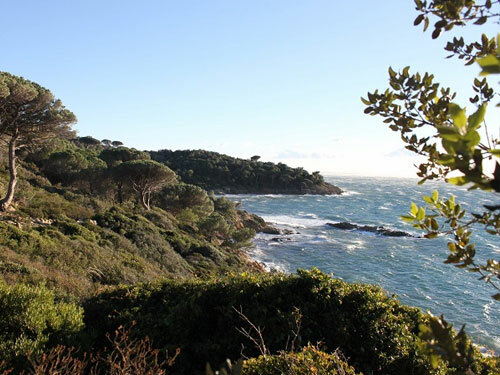 A small beautiful kilometer separates us from the highway Toulon – Gonfaron – La Garde Freinet – Grimaud – St Tropez.